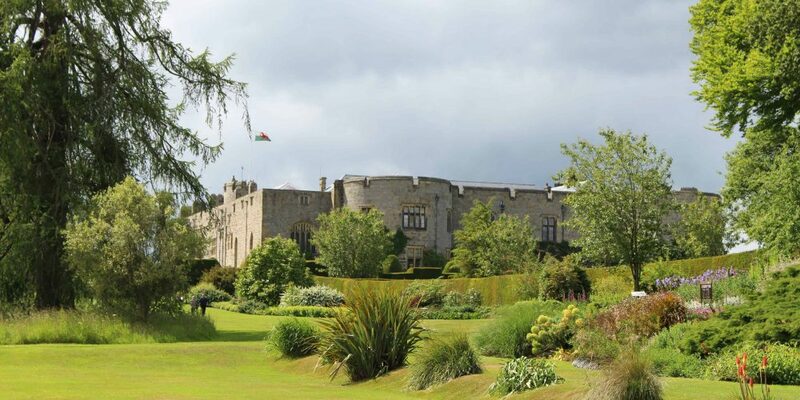 A perfect opportunity to find out more about Chirk Castle’s fantastic gardens with two guided walks, focusing on the life of Lady Margaret Myddelton and her work to restore the gardens after the Second World War. 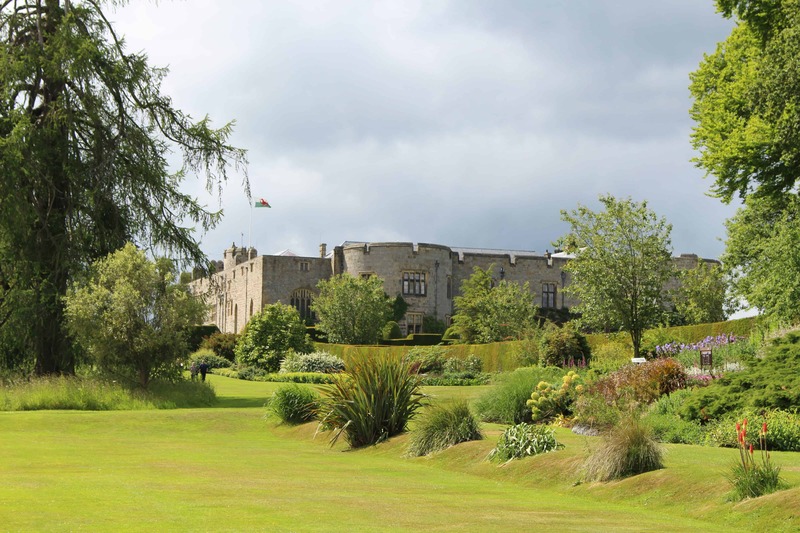 Meet at the garden entrance at 2pm, and then take a leisurely guided walk to look at the early summer planting and find out about the history of the garden. The tour is free but a normal admission ticket is required to enter the gardens (National Trust members free).